Ebie Construction offers a variety of flooring installation services giving you the ability to feel comfortable with making the right decision. 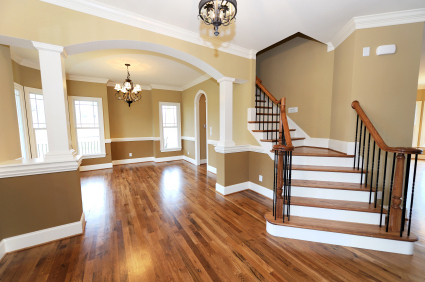 Our team of professional flooring installers have the experience and knowledge necessary to deliver the highest quality flooring product installed correctly the first time using proper installation techniques. Selecting the right floor product that best suits your home or office is a very important decision to make, that is why Ebie Construction will help guide you every step of the way to insure complete customer satisfaction from start to finish. 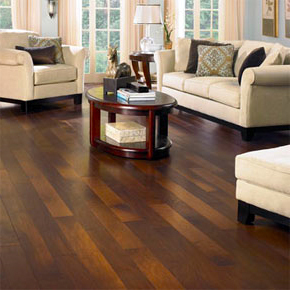 From new construction to full home remodeling projects we are the company that can meet all of your flooring needs. 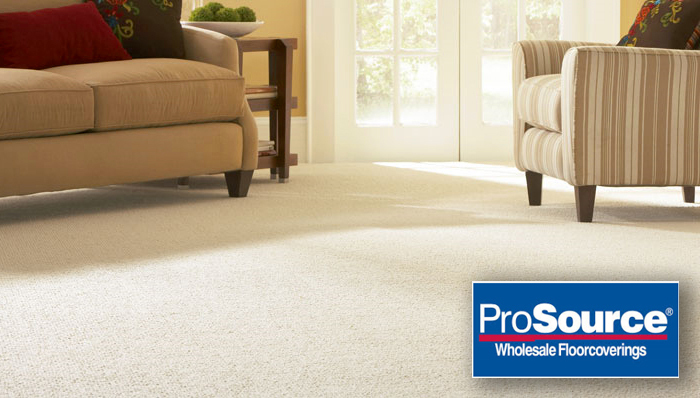 Get Our Contractor Price Plus 15% OFF Most Carpet And Hardwood And 25% OFF Tile.